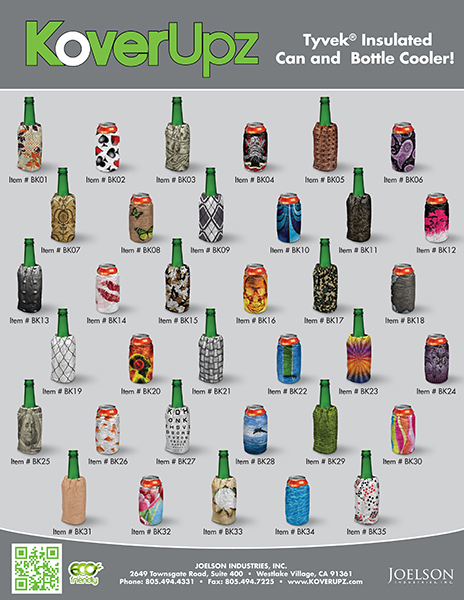 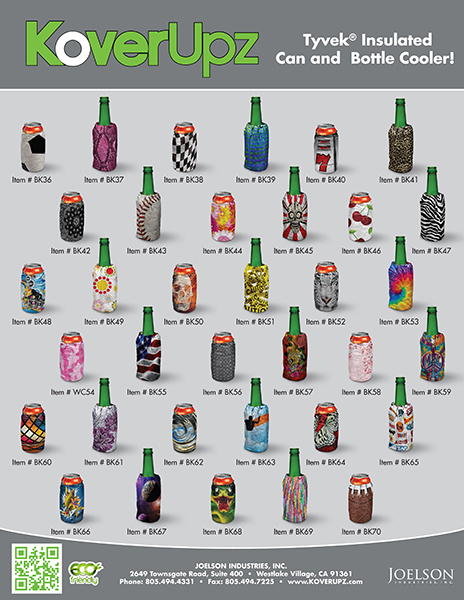 This is a brand new line of products that include artistically created insulated drink coolers and the most unique in the market! 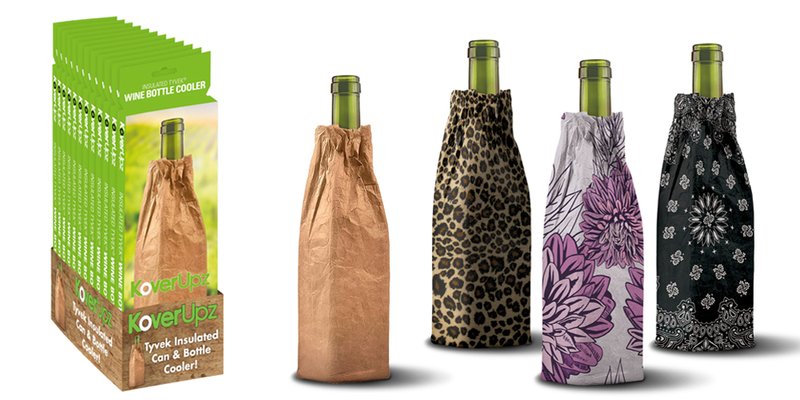 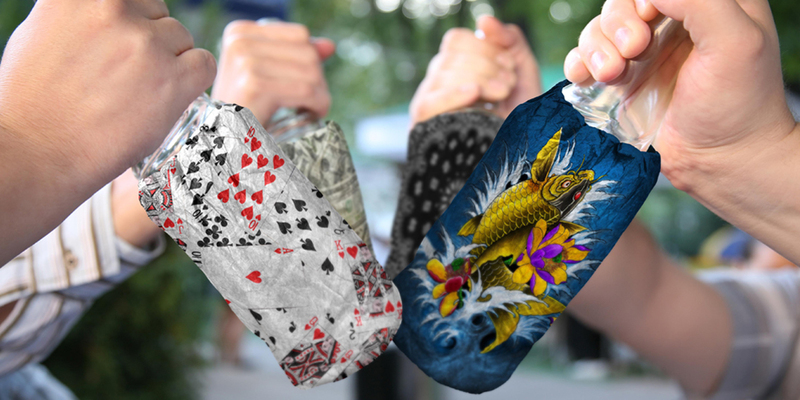 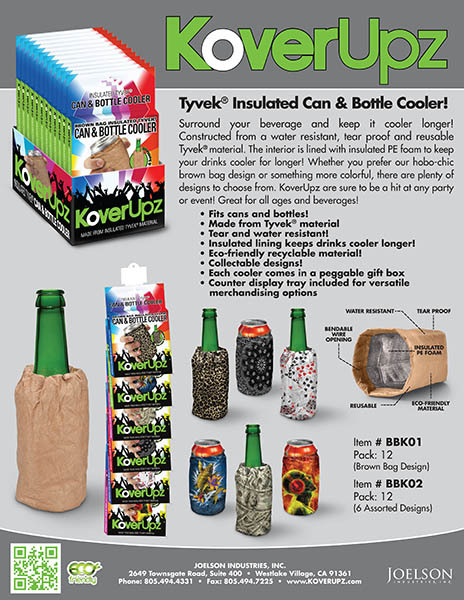 This is not to be confused with the big ugly foam coolers that we have all seen for a million years, our KoverUpz insulated coolers are made from high quality eco-friendly Tyvek® material allowing us to create a graphic masterpiece. 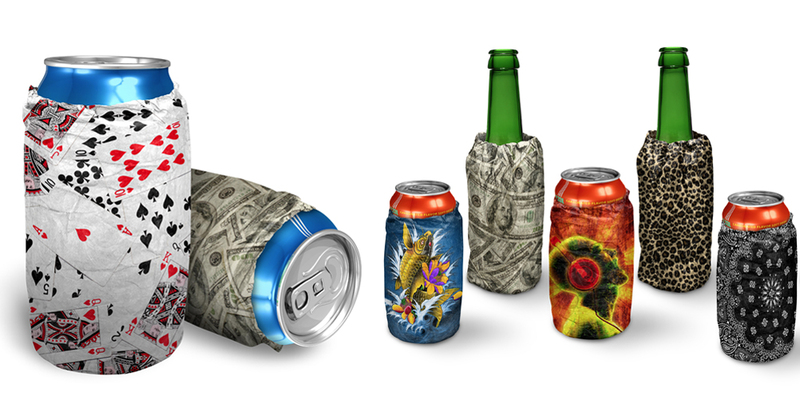 Each cooler is crafted with a flexible wire that lines the opening of the cooler; securing it to your favorite drink is a breeze. 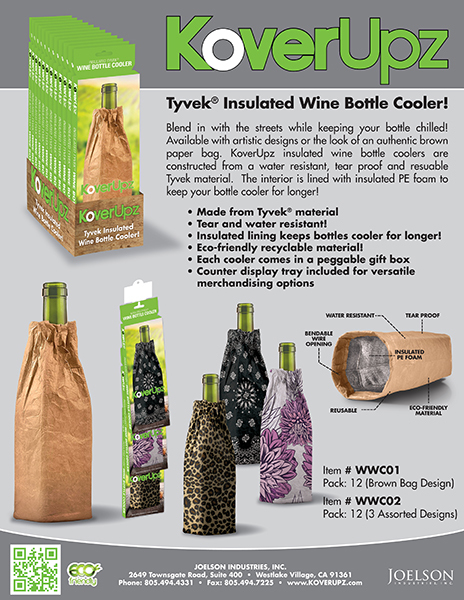 In addition to the can/bottle drink cooler, the line also offers a wine bottle size as well as one that fits up to a 40oz bottle! 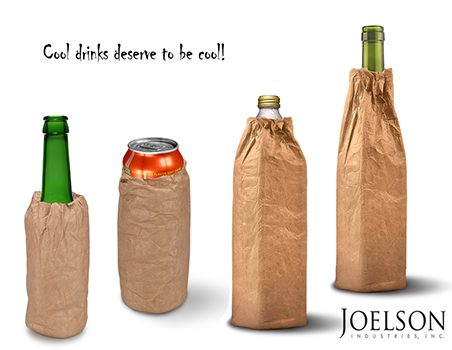 Designs range from our most popular “Hobo-Chic” brown bag art to our trendy designer assortment. 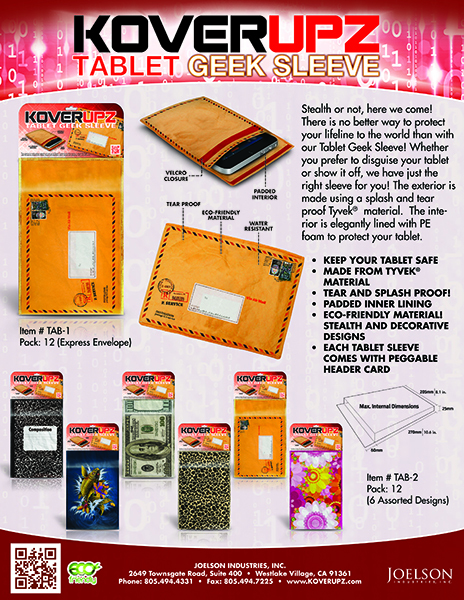 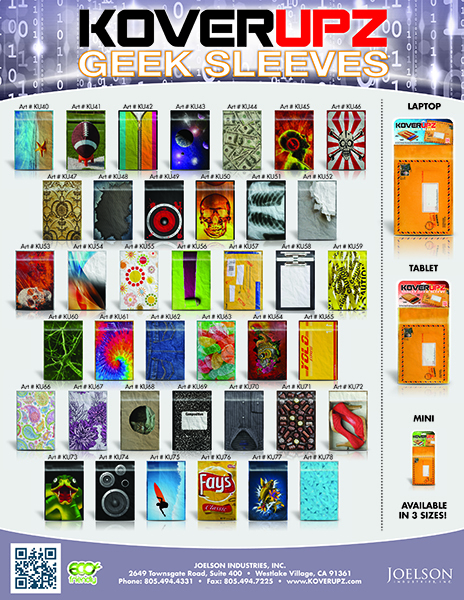 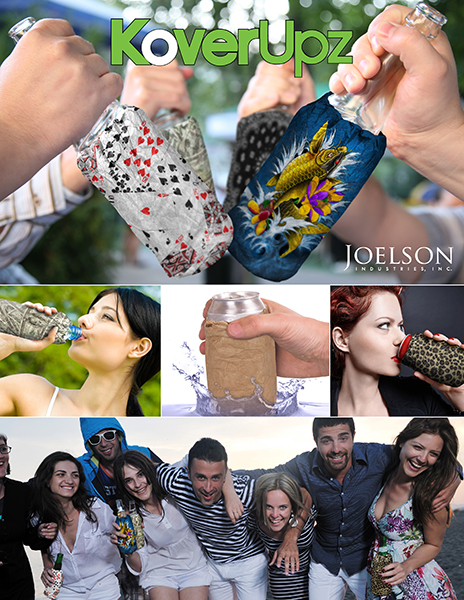 Joelson Industries is proud to announce the coolest line of computer and tech sleeves on the planet! 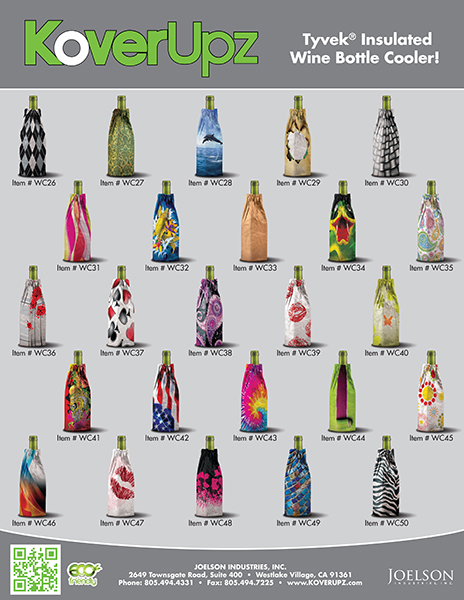 Ingeniously crafted from Tyvek® material and printed with awesome graphics these lined sleeves are padded with PE eco-friendly foam and available in 3 sizes. 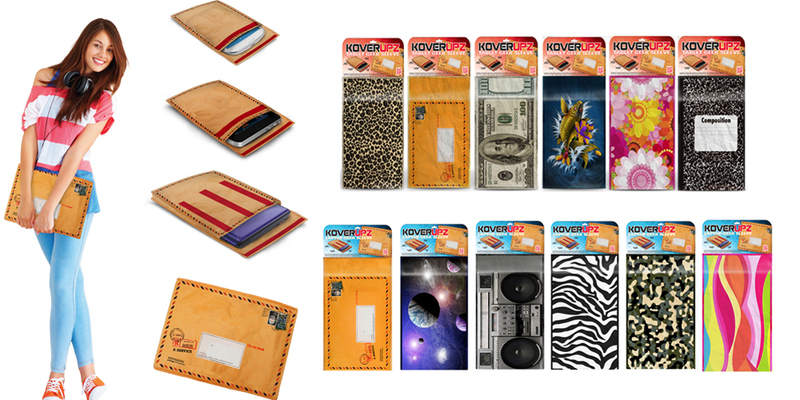 Our new MINI sleeves are sized to fit the smallest valuables such as cell phones and MP3 players. 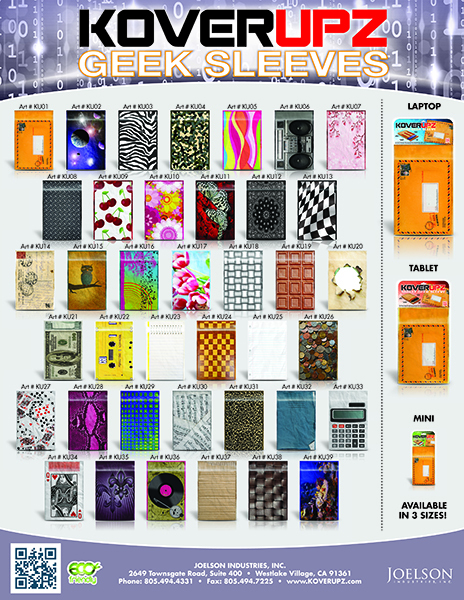 Next our TABLET size is ideal for IPad and all of the new systems hitting the market. 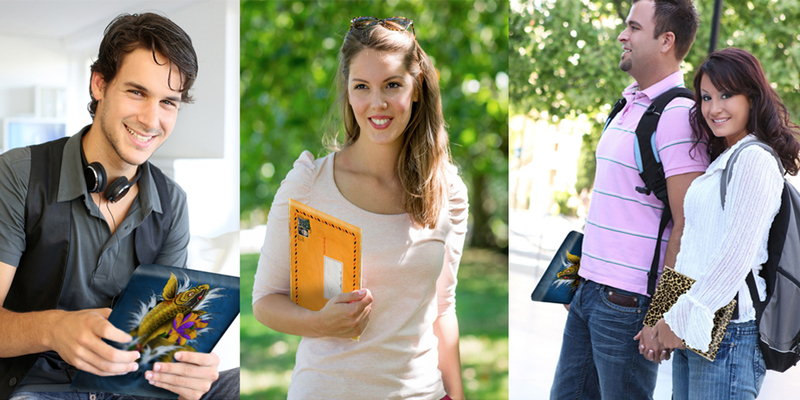 Finally our LAPTOP sleeve fits 8”-17” laptops with our expandable Velcro closure. 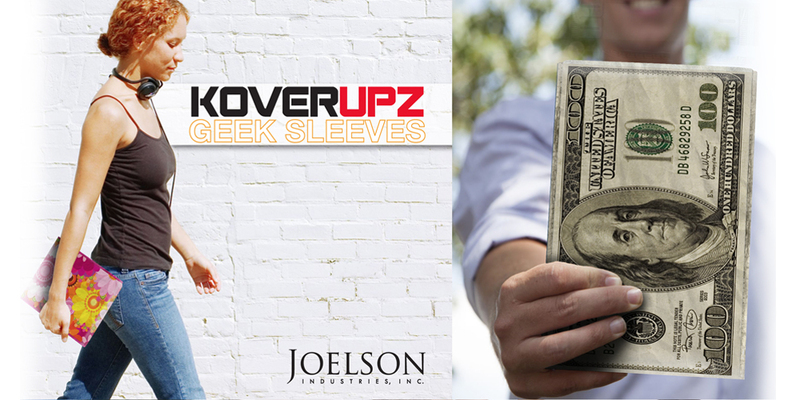 Whether you are trying to avoid thieves or want to create a fashion statement, we have just the right sleeve for you! 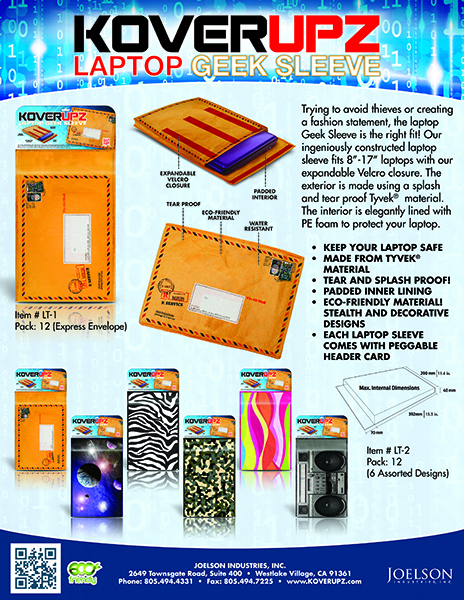 The DuPont Oval Logo, DuPont™, The miracles of science™ and all products denoted with ® or ™ are registered trademarks or trademarks of E.I. 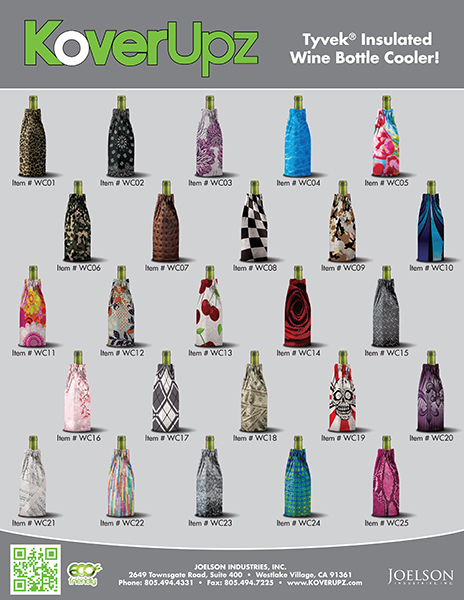 du Pont de Nemours and Company or its affiliates. 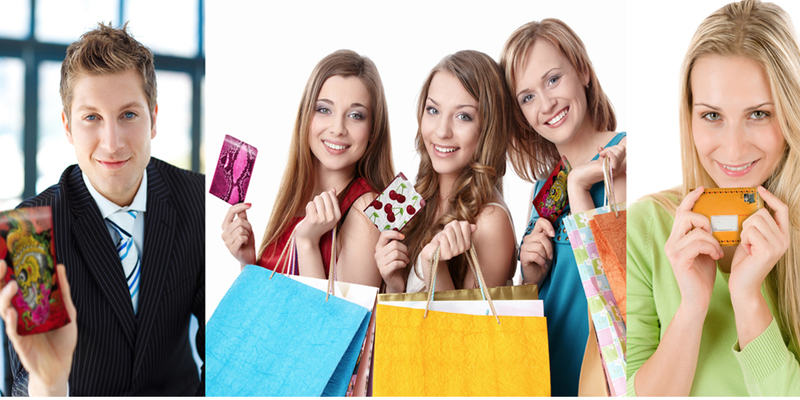 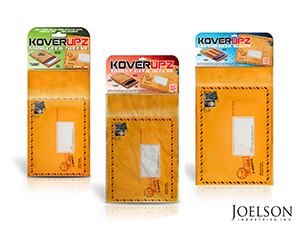 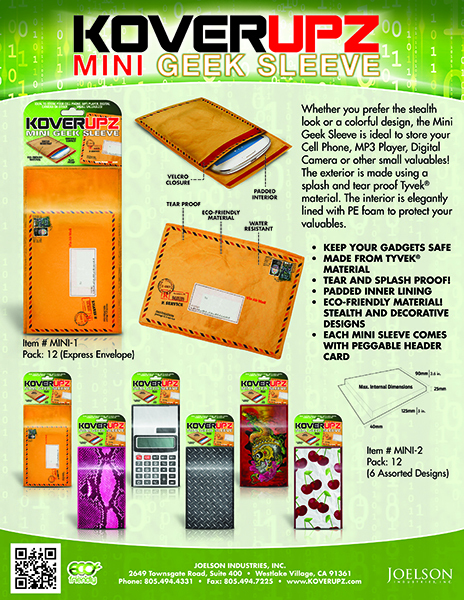 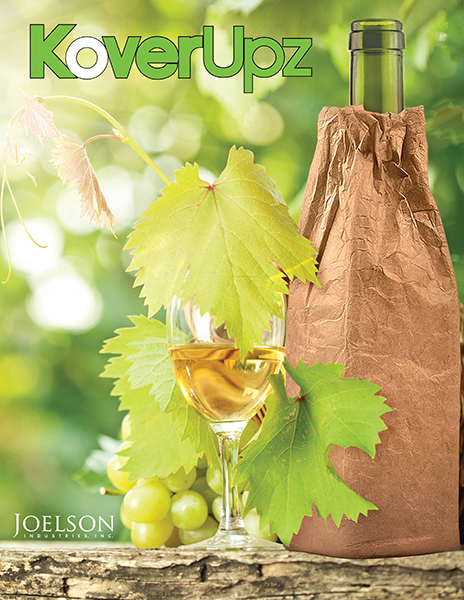 Looking for more information regarding Kover Upz or another Joelson product?